On Monday 18th March, the Countesthorpe Ladies team hosted a curry night at Dine India in order to raise some vital funds to contribute towards the cost of a coloured kit for all of the ladies. It is a condition of being part of the Womens Midlands League that all ladies must play in a coloured shirt. The Club is delighted to announce that they raised enough money for all of the ladies to be bought a shirt. 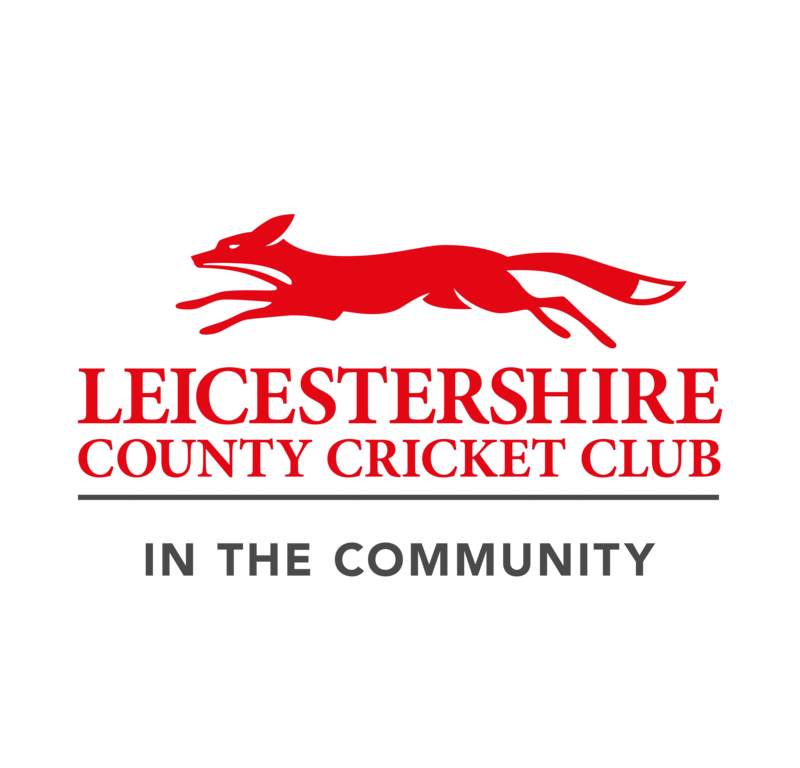 The Club would like to thank everyone that made the effort to attend on a Monday evening, Dine India, for providing some top food, and most importantly, Bec Tilsbury, who organised the event. The ladies team is an all inclusive team and is open to everyone, including beginners that have never even tried cricket. So if you know anybody that would be prepared to pick up a bat then why not send them along to one of the ladies coaching sessions to see how they get on. Roll on 5th May for the ladies first game!